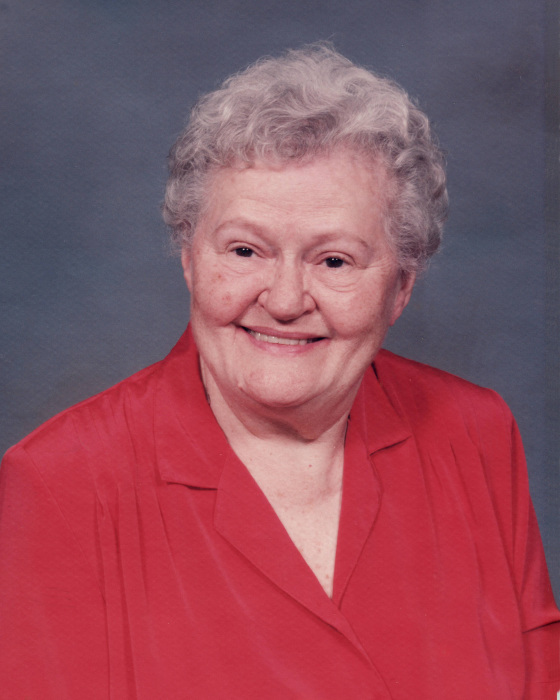 Mrs. Cecelia A. Hronec (Sally) passed away on Tuesday, May 15, 2018 in Hazlet, NJ, she was 99. She was born in Shoaf, PA and lived in Kearny until moving to Hazlet many years ago. She was predeceased by her husband John Hronec. Surviving are her children Cathy Kovac (Wally) and Mary Ellen Smith as well as her grandchildren Jennifer McCallum, Malcolm McCallum, Jason Kovac, Jessica May and Katie Mazzucchlli. Also surviving are 7 great grandchildren.